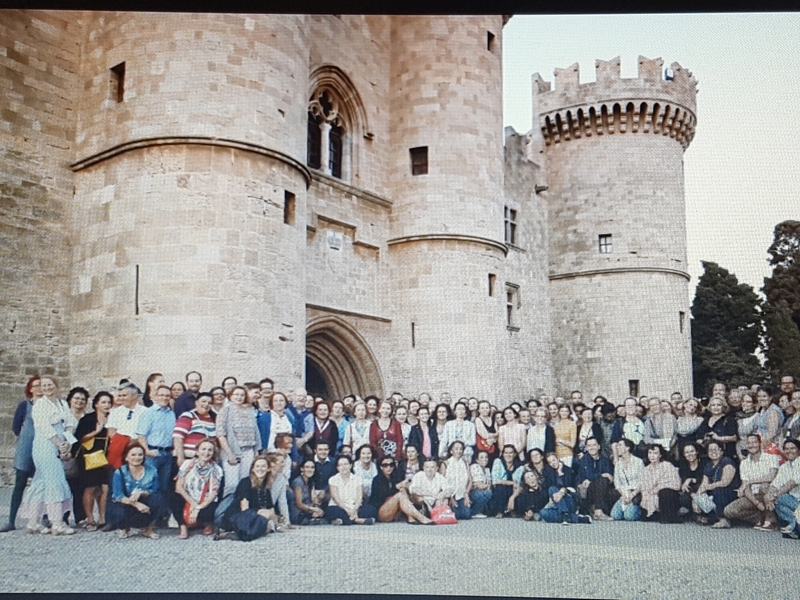 ​It was fitting that the annual workshop for eTwinning ambassadors was set in Rhodes, Greece this year. This beautiful island of roses, whose patron saint is the personification of the sun; Helios, has a truly multicultural heritage. This year 144 enthusiastic ambassadors from 34 European countries came together to learn, share best practices and network. The eTwinning ambassadors’ main focus is to support our over 400.000 teachers, and to spread the word about eTwinning. If you think: “Why haven’t I heard about this before?” We’d love to tell you! eTwinning is the community of teachers and students in Europe. 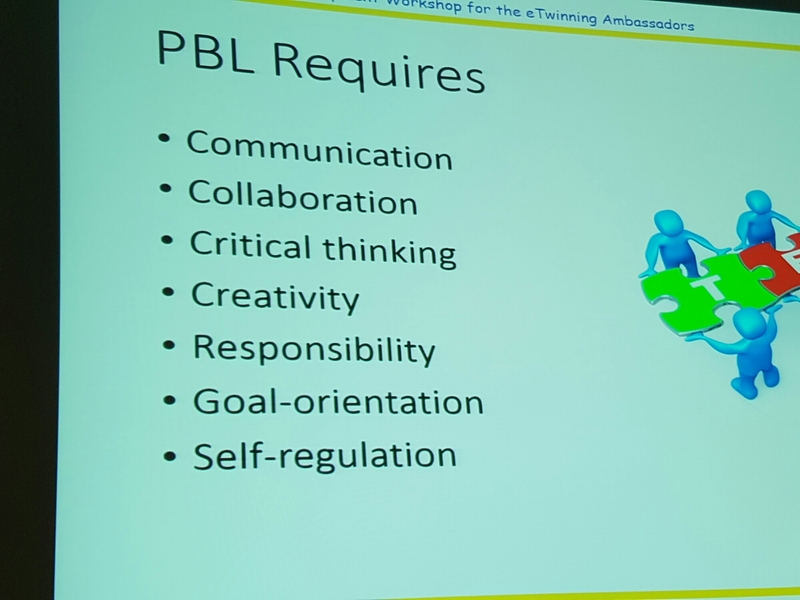 We are connected educators promoting 21st century skills through project based learning (PBL). Since the beginning in 2005, over 50.000 projects has been carried out, and member countries are continuously expanding. When a project is registred in eTwinning students and teachers start a journey with others. 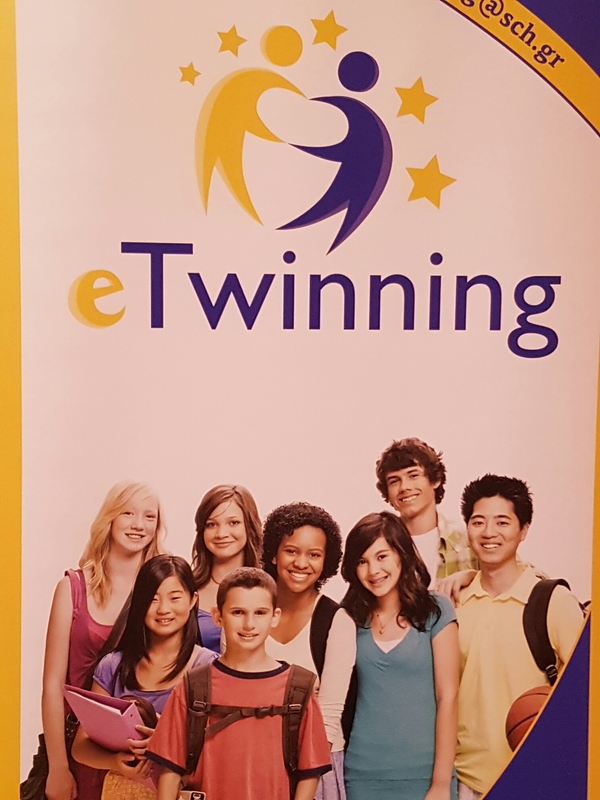 eTwinning provides a safe room to connect, collaborate in mixed nationality teams to co-create products, and to grow understanding of their topics and cultures together. Being connected leads to engagement and participation, which fosters belonging and enjoyment. These are powerful experiences. Over time we are creating new learning paths and creating learning communities where valuable skills are not always tangible; knowledge, problem solving, teamwork and negotiations. Project based learning is the roots of eTwinning. It is a different approach to learning than lecturing. Students encounter real world problems, phenomena and challenges in a project. By exploring learning materials to solve problems, the students are active creators and engaged in their learning with their peers, which means they can take ownership and knowledge is better internalized. These students will be constructing knowledge and experience empowerment. Not a small thing! The best projects are integrated in the curriculum, and impacts the communities of their partner schools; through new friendships, increased cultural understanding, language skills, inclusion and digital citizenship. Their products vary from exhibitions, fairs, ebooks, bake sales, articles, stories, videos, competitions and more. The eTwinning ambassadors support teacher members in their work, and are role models. Join us in creating learning paths of the future. 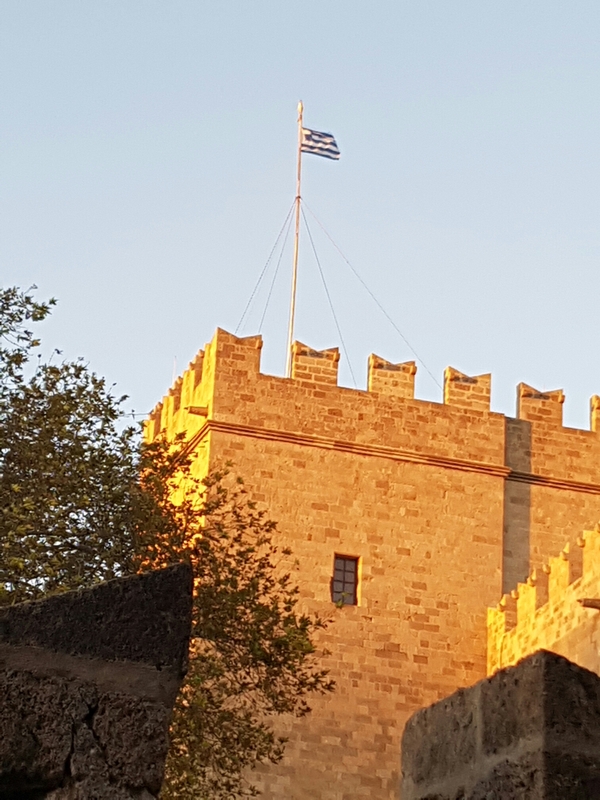 A big shout out goes to Irene Pateraki, the Greek National Support Service, and all the Greek ambassadors for hosting this year’s conference, letting us connect to improve education in the multicultural wonder of Rhodes. A big thanks also to Tiina Sarisalmi, whose workshop I attended on Project Based Learning. 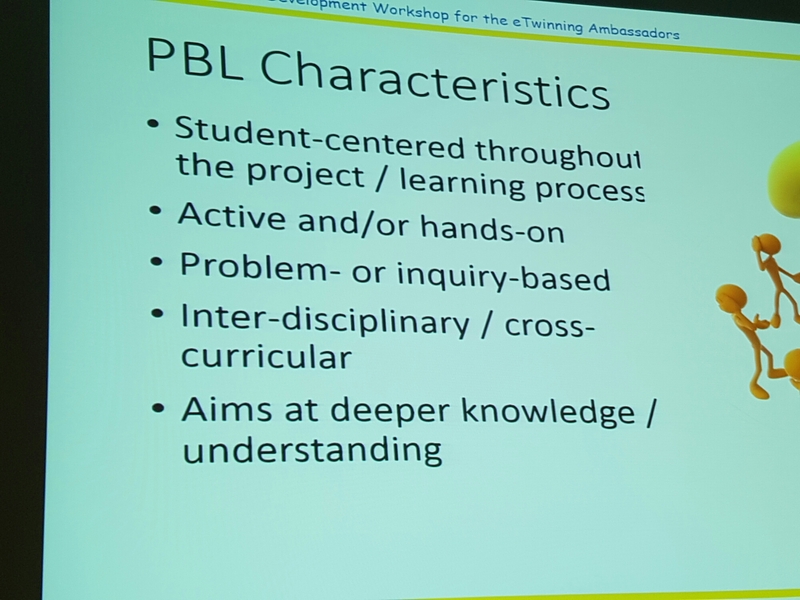 Two of her slides on PBL are pictured in this blog post!